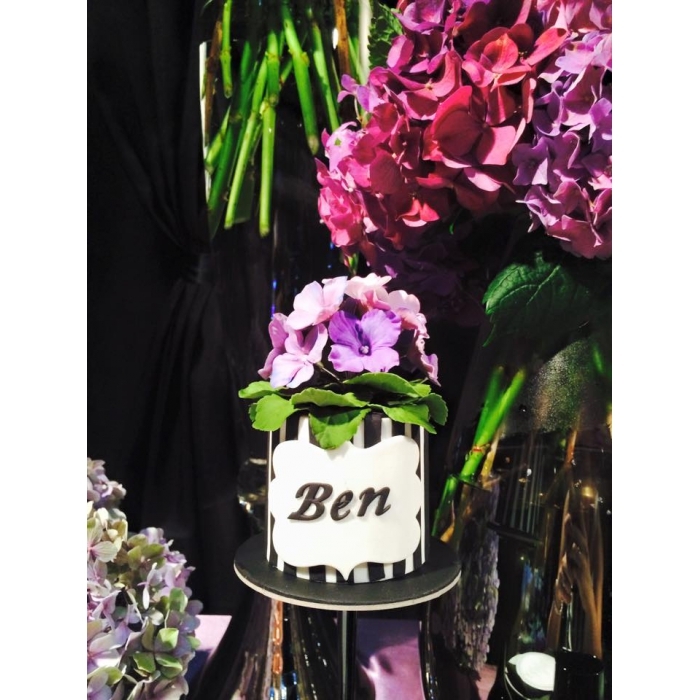 Cake Name Plaque shape for gumpaste out of stainless steel. 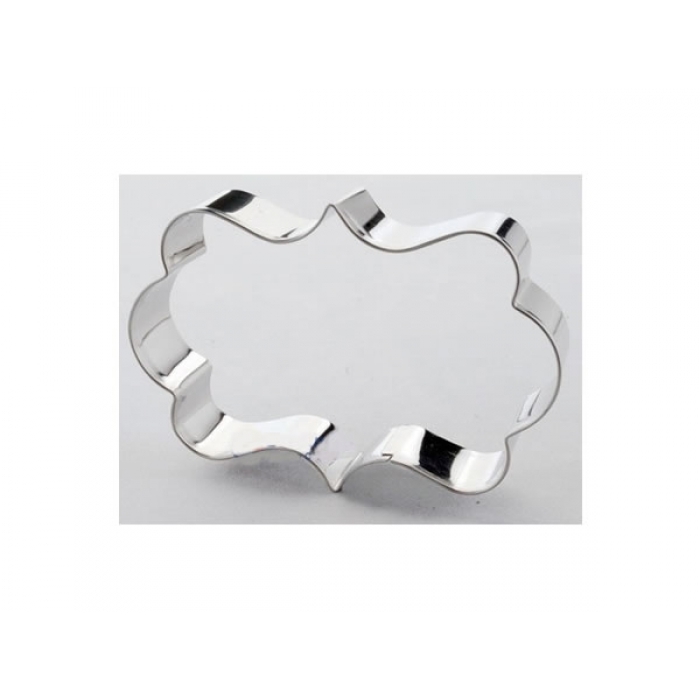 Perfect for using as a pastry cutter or biscuit cutter too. Make wonderful sweet cookies, fabulous scones or deliciously savoury pastries. Measures approximately 3 1/2" x 2 1/2".